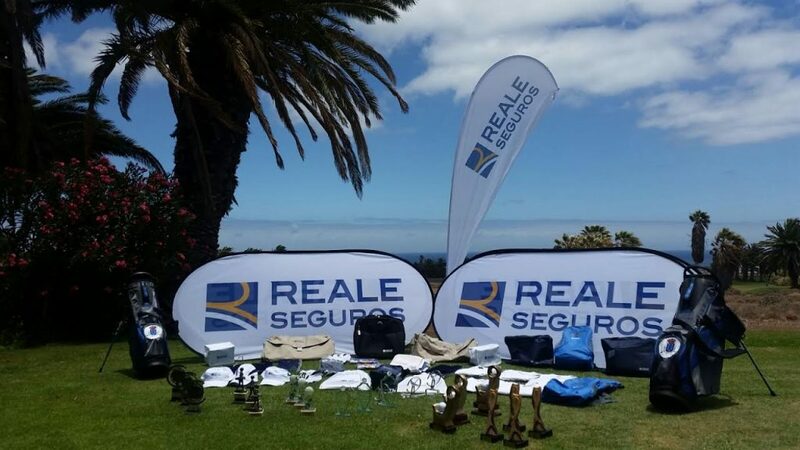 The III Reale Seguros Costa Teguise Tournament will take place on Saturday, November 17th in Costa Teguise. This is the last Qualifying Tournament of the II International Golf Lanzarote Cup. Stableford Modality. 3 Men-Categories, 1 Lady, 1 Open and 1 Scratch. All the players will receive a Welcome Pack with a T-Shirt and merchandising. The Prize Giving will take place after the tournament during the BEAUTIFUL LUNCH in the 3 Lunas Golf Restaurant. BIG RAFFLE AND GREAT SURPRISES! Here you all the information about the tournament.